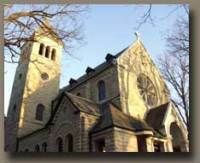 ​This pilgrimage is meant to be an offering to God through the guidance of Mary as we walk along the Katy Trail. We will set on Monday, October 7, 2019 and finish our tour on Friday, October 11, 2019. The course of the trip takes us through three major events in Mary’s life. 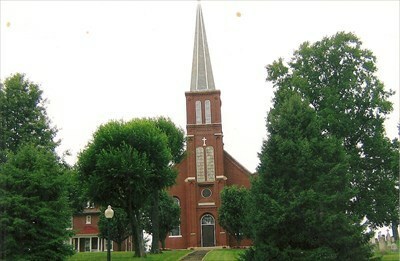 Since Mary’s existence begins with her Immaculate Conception, the trip will begin with a Mass at Immaculate Conception of Augusta, Missouri on Monday, October 7th. 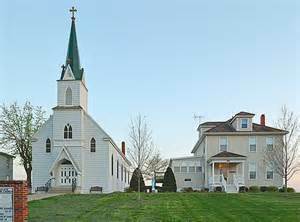 The last day of the walking (Thursday the 10th) will take us to the Cross and the Shrine of Our Lady of Sorrows at Starkenburg, Missouri. 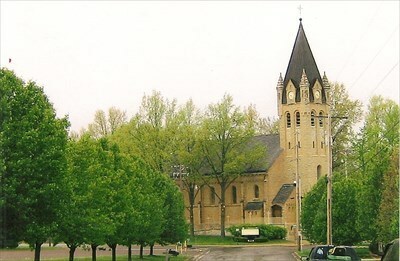 Mary received a lift into heaven during her glorious assumption, and so we will get a ride across the river and back about thirty more miles of highway to Assumption Catholic Church in New Haven, Missouri to finish on Friday, October 11th. 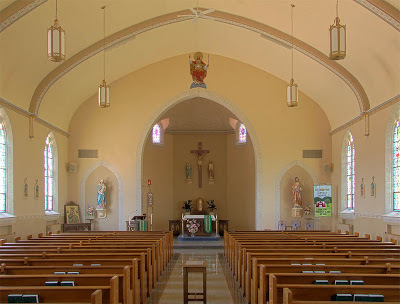 We will have Mass every day and stop to visit St. Vincent’s in Dutzow, St. Ignatius in Concord Hill, the Shrine of St. Anthony near Case, Missouri.